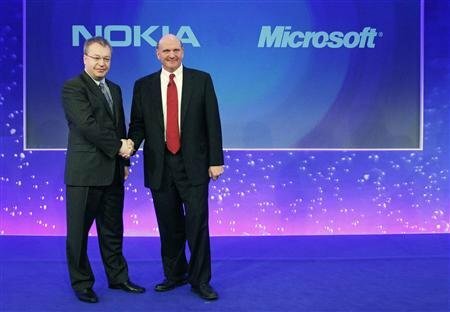 MICROSOFT corporation is on the process of acquiring NOKIA mobile phone manufacturing business. The acquisition price is set at 5,400 million EUROS, roughly 540,000 million Kenya SHILLINGS. 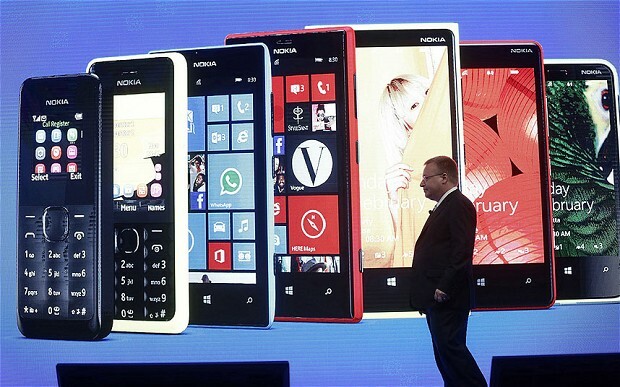 Nokia’s core business is making mobile phones over the years but is about to change after this new acquisition. Maybe they got to point where they could not keep up with the demand for new mobile phone designs and specs. This new acquisition has come as a relief to this Finnish (from Finland) company. NOKIA was worth 200 billion dollars in its HEY! 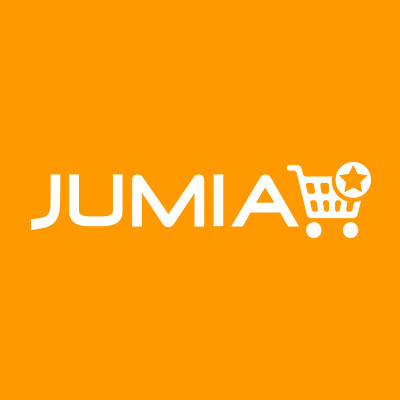 days (in the late 1990’s), then fell to around 50 billion Dollars now acquired at around 8 billion dollars. This simply means that the share price of Nokia mobile device business has been seriously falling over a long period of time. The money they were paid off by MICROSOFT was in FACT, the “best deal”.